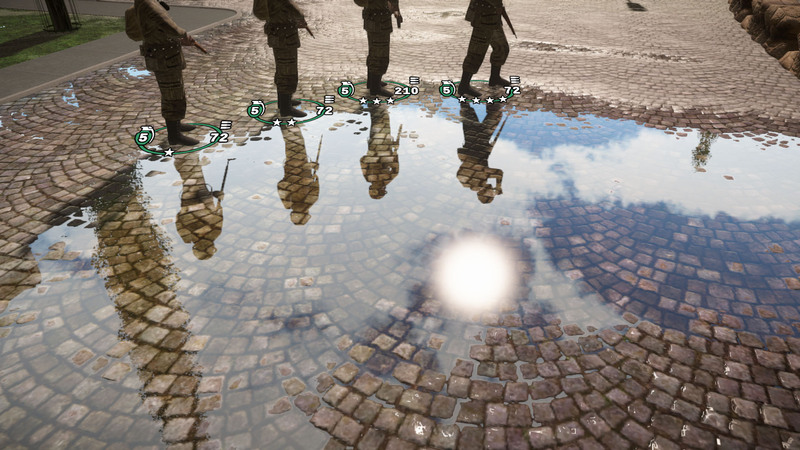 In the midst of World War II, you command a squad of 4 soldiers in the fight for triumph and camaraderie. A wargame in which planning and execution depend on real players, Divided We Fall brings you intense real time infantry combat with team-driven strategy at its core. Divided We Fall emphasises the importance of building a coherent troop and forming well thought-out plans. Attaining victory on the battlefield depends on the effective use of terrain for cover and ambushes. Success hinges on the tactics formed during the planning phase, effective collaboration and the players’ execution while in combat. Is it strategy? Is it tactics? At least it's real time!